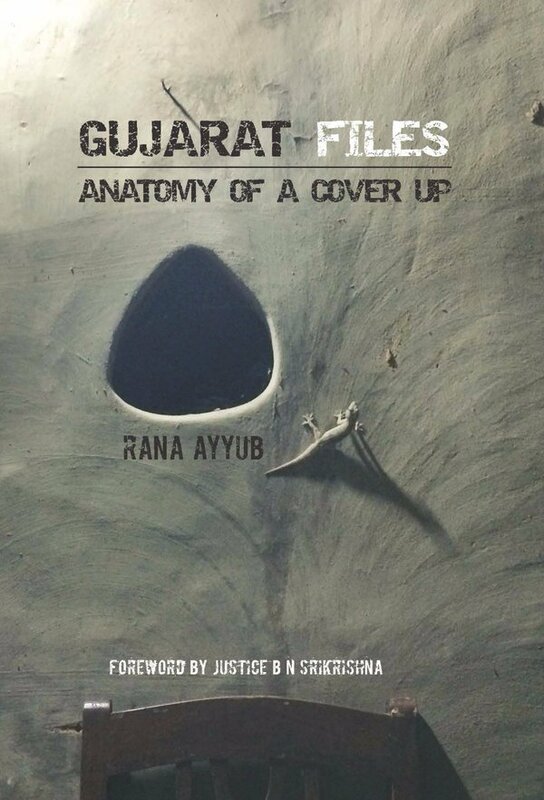 A book by a well-known investigative journalist has claimed that a top Gujarat bureaucrat had told her during a sting operation that Prime Minister Narendra Modi, as Gujarat chief minister, had made the “decision” of bringing 58 dead bodies, charred to death in the S-6 Sabarmati Express coach, from Godhra to Ahmedabad on February 27, 2002, triggering the riots in which at least 1,000 people died. Pointing out that this gave the immediate reason for the riots to spread, the bureaucrat told journalist Rana Ayyub, who posed as Maithili Tyagi from the prestigious American Film Institute Conservatory in Los Angeles for the sting: “See, bringing the bodies to Ahmedabad flared up the whole thing but he was the one who took the decision”. 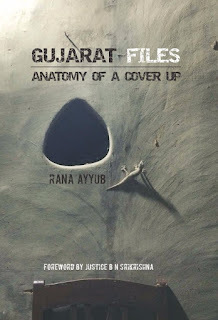 The sensational revelation has been made in “Gujarat Files: Anatomy of a Cover-Up”, already being described as “a racy memoir of reporting undercover in Modi’s Gujarat.” Former editor of the periodical“Tehelka”, Ayyub is currently an independent investigative journalist. The book, to be officially released in Delhi on May 27, is available on Kindle, and can be ordered from Amazon and Flipkart. The bureaucrat, a former home secretary, told Ayyub that Modi was meticulous enough not to ask anyone to “go slow” on controlling 2002 riots. “He would never do that. He would also never write anything on paper. He had his people and through them the Vishwa Hindu Parishad (VHP), and then through them trickle down through informal channels to the lower-rung police inspectors”, the bureaucrat has been quoted as saying. 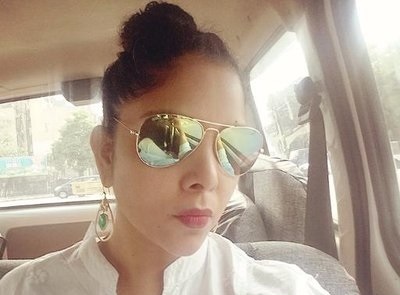 Narrating what made her resort to sting, Ayyub says, before she chose the new role, she, with the “able help from human rights activists and officers” made “one of the most sensational exposés of the year: The call records of the then Minister of State for Home Affairs, Amit Shah, and top officers during the course of encounters” in Gujarat. Pointing out how this changed her life, too, Ayyub says, while she stayed in a reasonably good hotel in a Muslim-dominated area till then, a few days after the exposé, her phone received a text from an unknown number which read, “We know where you are”. At this point, Ayyub says, she also decided to bring out the truth behind the riots and fake encounters to political assassinations, many an inconvenient truth was waiting to come out, and to prove this, she made the decision that changed her life, professionally and personally.